This project has received funding in the framework of the joint programming initiative ERA-Net Smart Energy Systems’ focus initiative Smart Grids Plus, with support from the European Union’s Horizon 2020 research and innovation programme under grant agreement No 646039. NEMoGrid lasts from 01.04.2017 - 31.03.2020 and receives a funding of 973,700.- €. The total budget of the project is 1,322,000.- €. 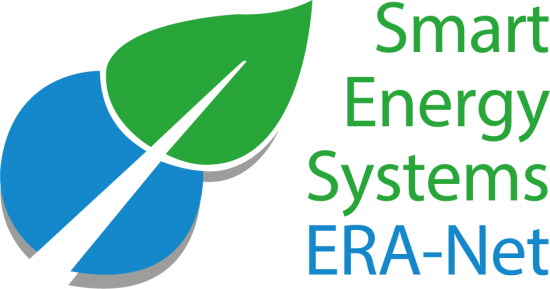 NEMoGrid Partners are contributing to the ERA-Net expera knowledge community. 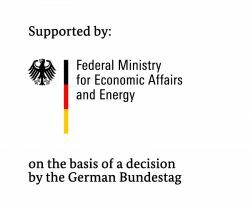 The NEMoGrid partners are supported by the swiss, german and swedish national funding agencies.